wasatch and beyond: Time for the Olympic Trials! 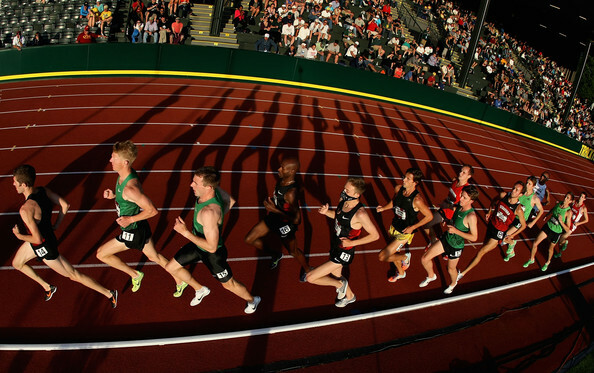 For distance fans, the key days are June 22 (10K Finals), 6/25 (800m Finals), 6/28 (5K Finals), and 7/1 (1500m Finals). There are so many things to get excited about. Can Ritz redeem himself in the 10K? 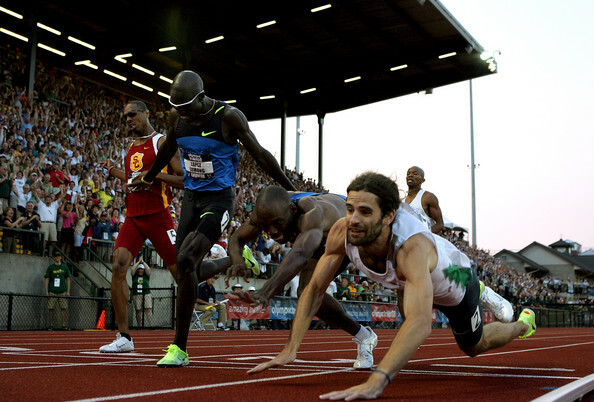 Will Rupp pull off the 10K/5K double? 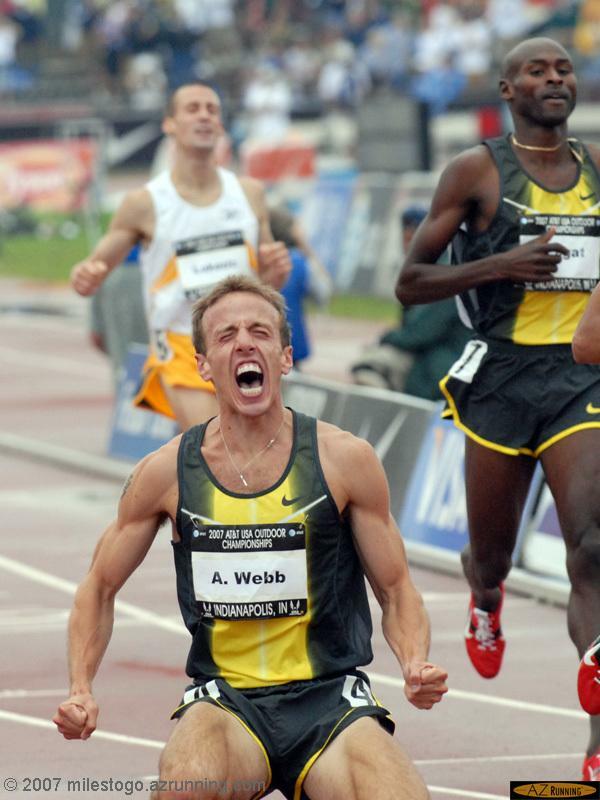 Alan Webb is in the 5K?!?!? Morgan Uceny vs. the field in the 1500. Tyson Gay - can he make the team and challenge Usain Bolt in London? See SI's Ten Storylines to watch for more. I'm not getting my hopes up - but I'm pulling for Alan Webb to make some noise in the 5K!